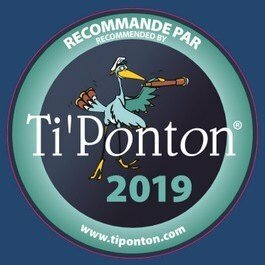 Welcome to your new personal copy of Ti’Ponton! 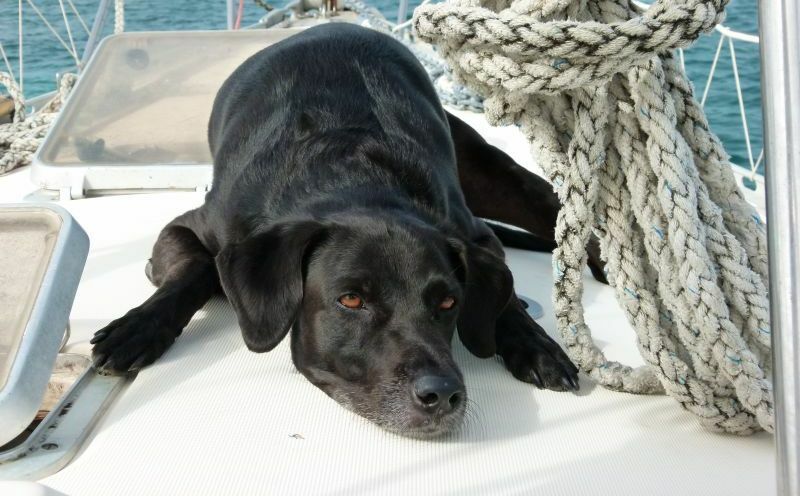 information on the marinas, the anchorages, the nautical events and much more! you more time to make the most of your Caribbean cruise! and read it the other way round! 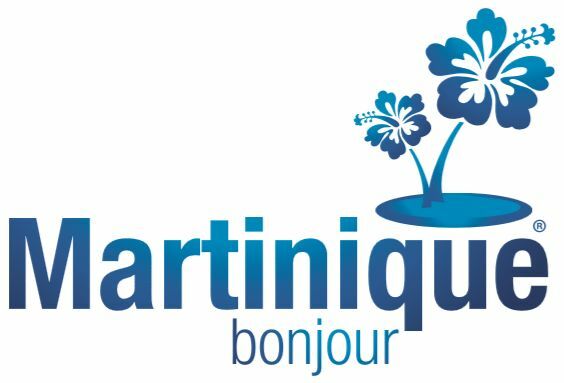 We wish you a great stay in Martinique! 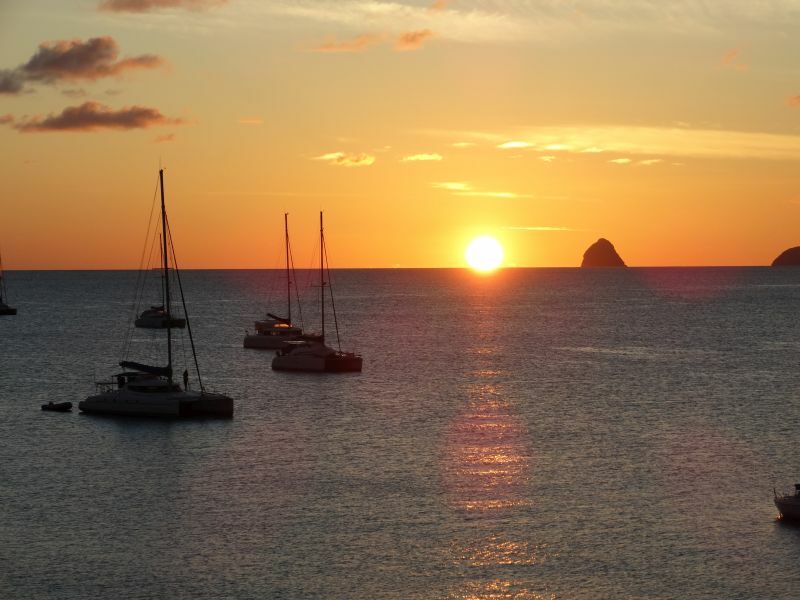 and invite you to visit www.tiponton.com throughout the year for the latest Martinique yachting information.